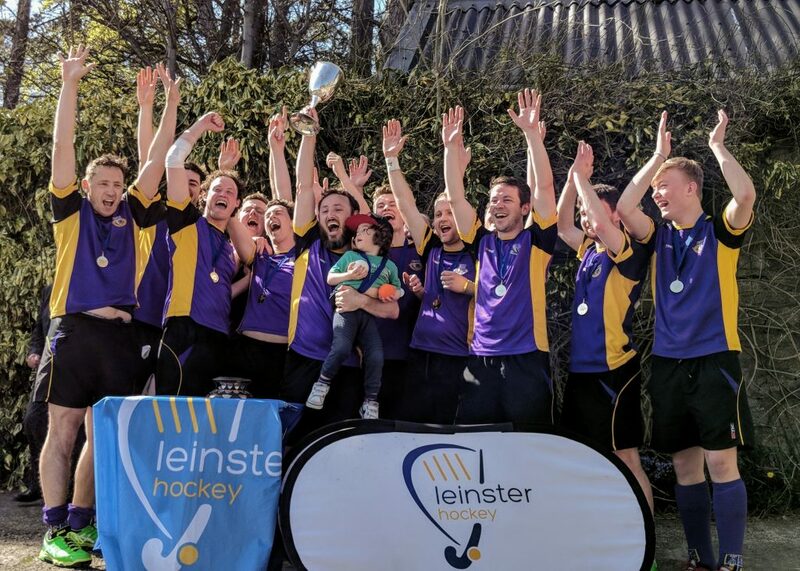 Big congratulations to our Mens 4s who won a nail-biting final against North Kildare to take home the LHA Intermediate Cup. The game finished 1-1 and went to a penalty shoot out where Pembroke came out on top with a final score of 3-2. Well done to all involved in the squad this season! Also involved in the LHA finals weekend were the Ladies 7ths who played a hard fought game against Loreto 5ths in the LHA Trophy final. The 7ths faced an uphill battle against a Loreto team who play in a division above them and unfortunately they came out runners-up on the day. Loreto won 3-0 but Pembroke 7ths were competitive throughout the game and kept their many supporters cheering loudly to the very end!